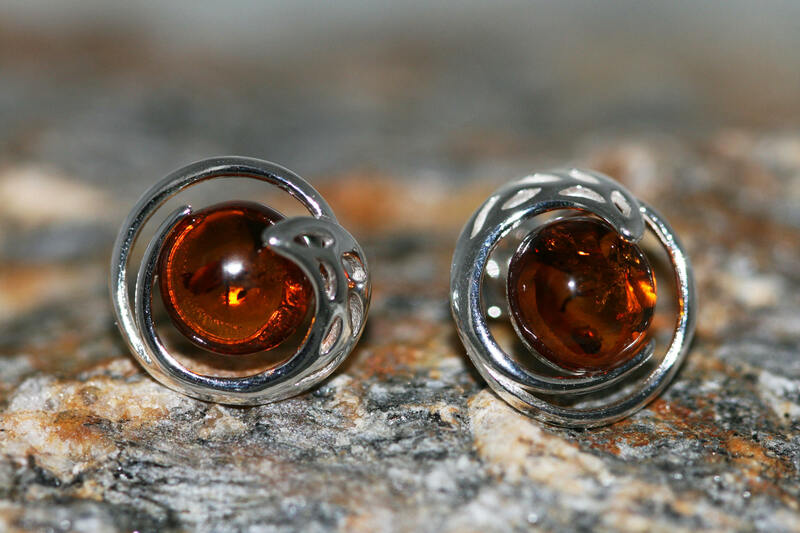 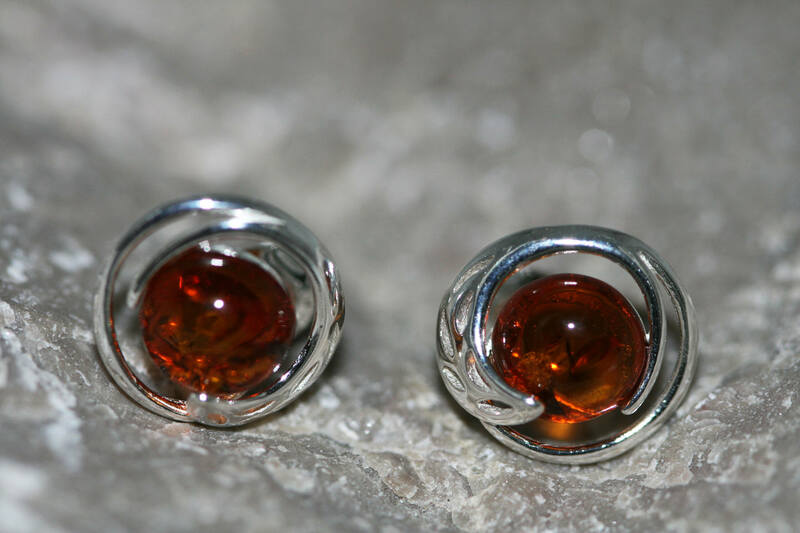 We are happy to present lovely earrings made of natural Baltic amber which has been set in sterling silver. 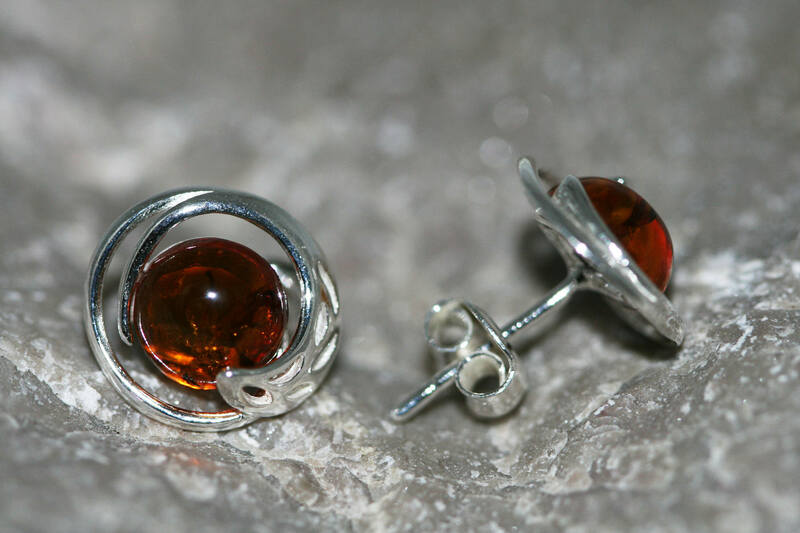 This design perfectly complements so classic and modern sets. 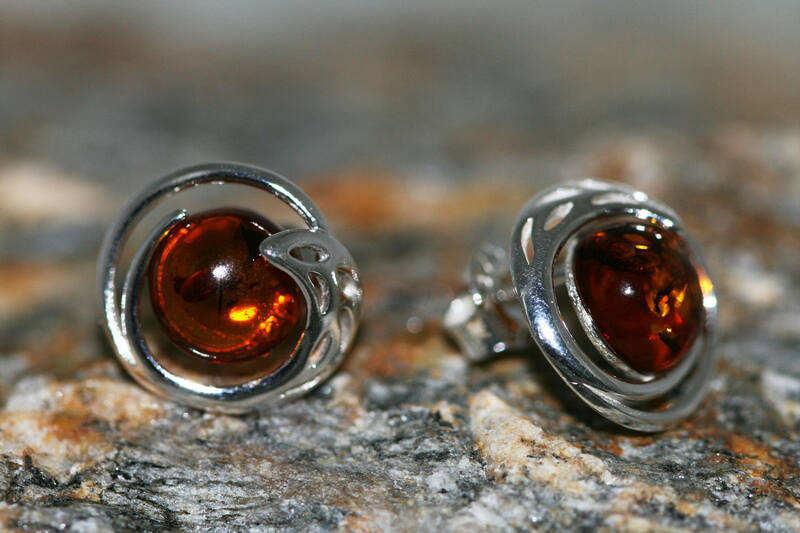 Perfect for everyday use. 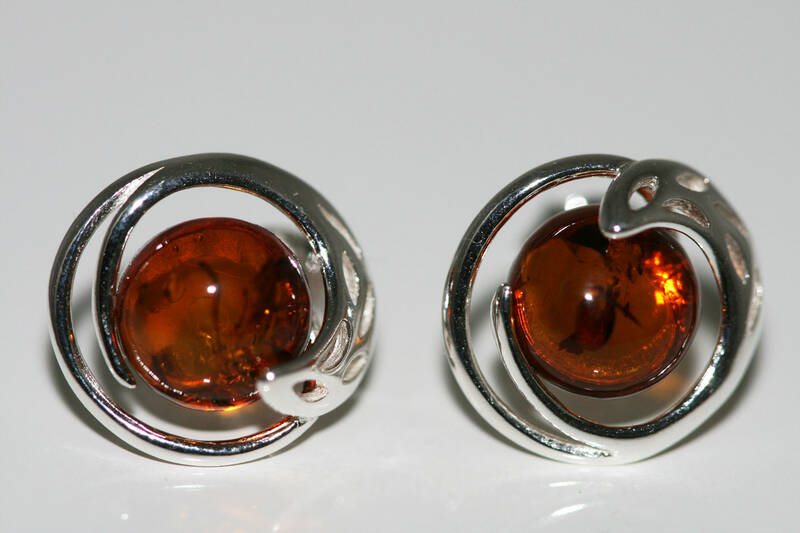 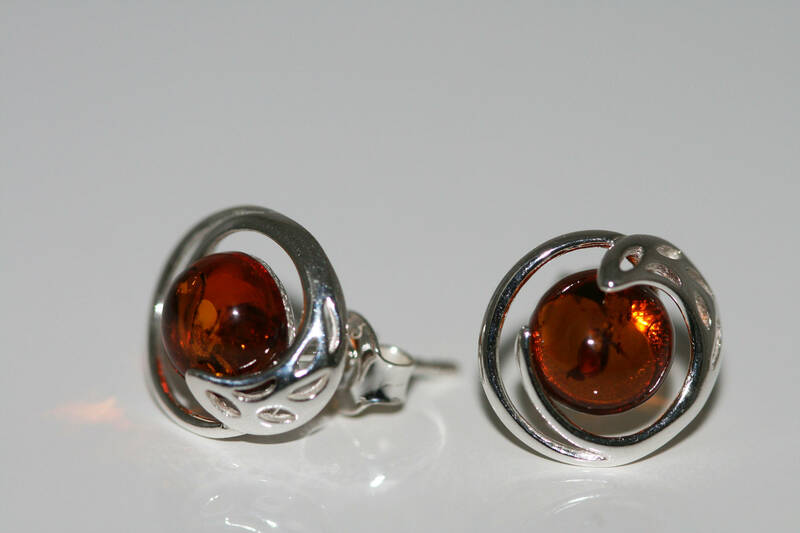 Perfectly polished Amber set in 925 sterling silver setting.